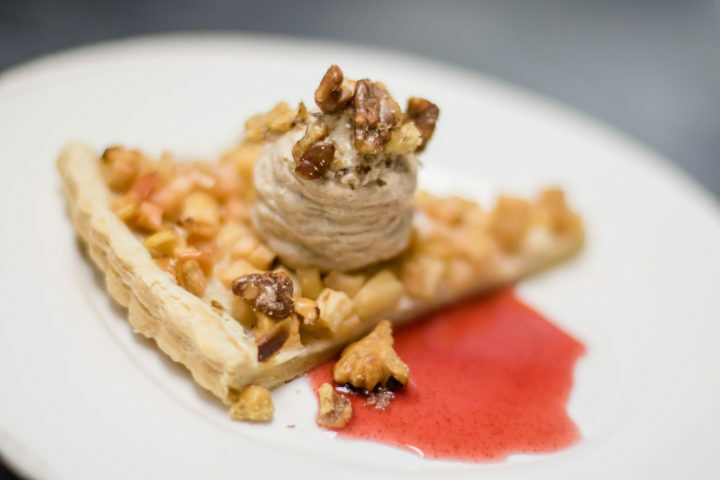 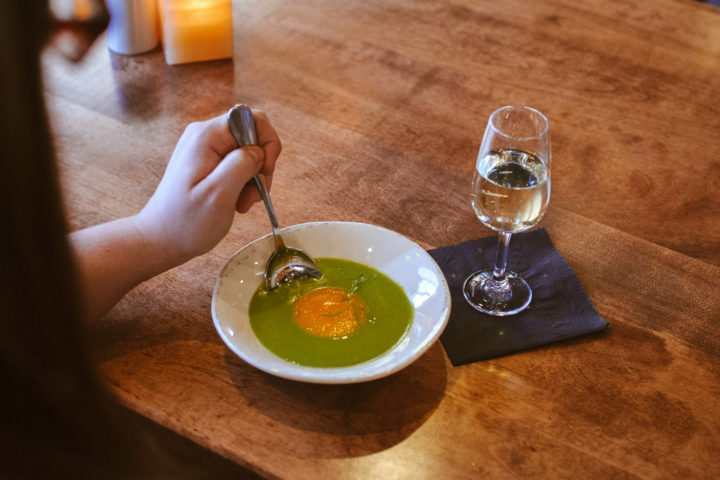 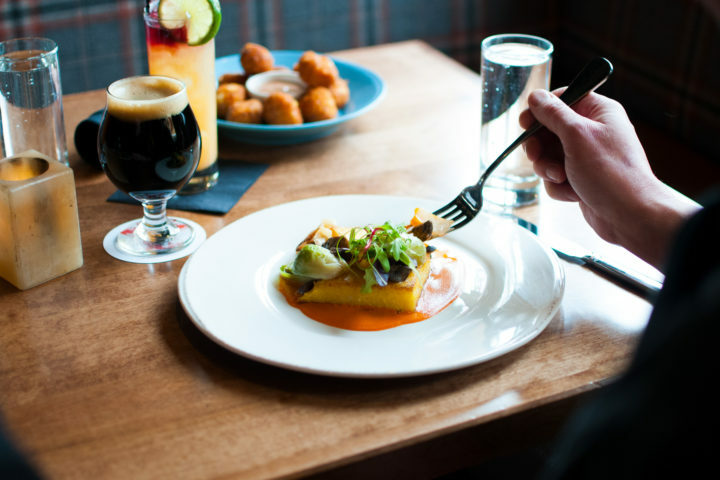 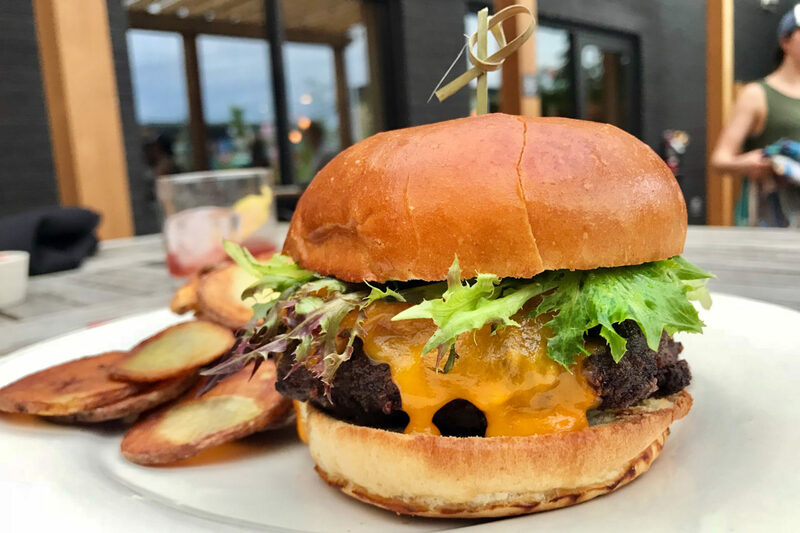 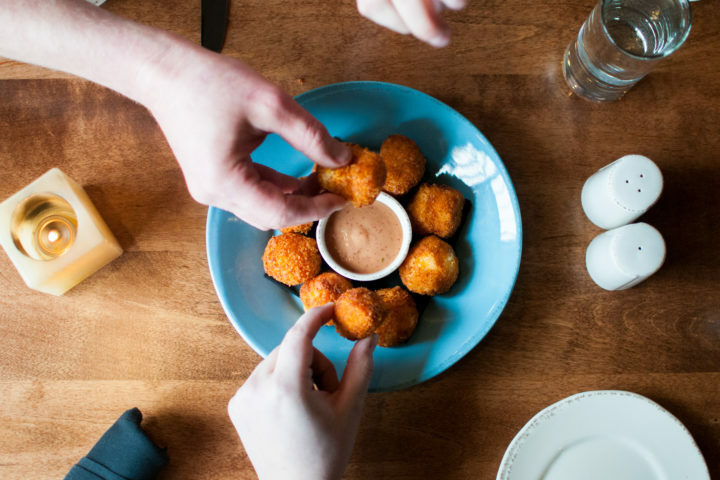 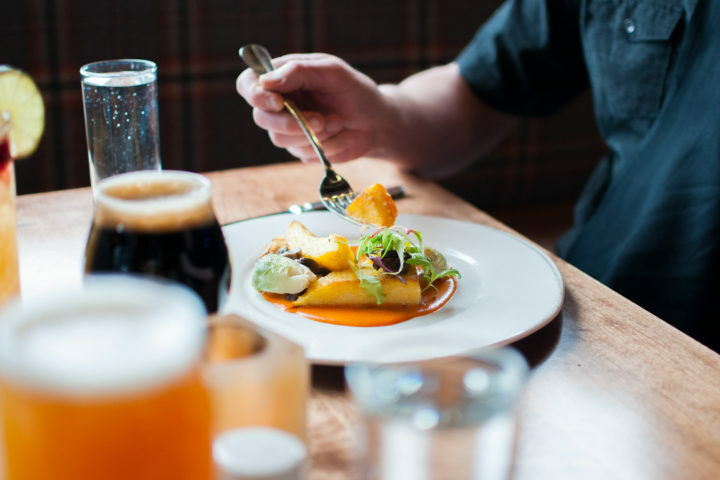 At The Lakely, you can expect an evolving seasonal menu of Midwest modern comfort food, featuring the familiar flavors of the woods and fields of Wisconsin. 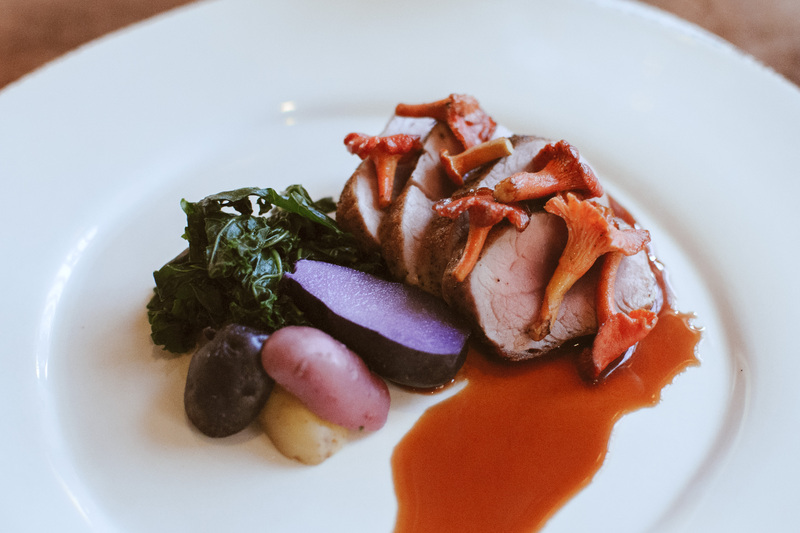 Our farmers and producers take the highest pride in the quality of their products, and Chef Nathan Berg brings out the best in every ingredient. 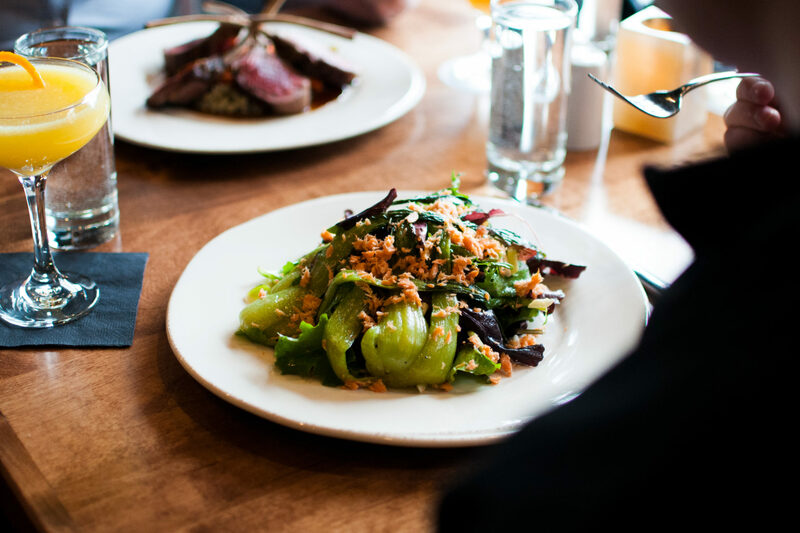 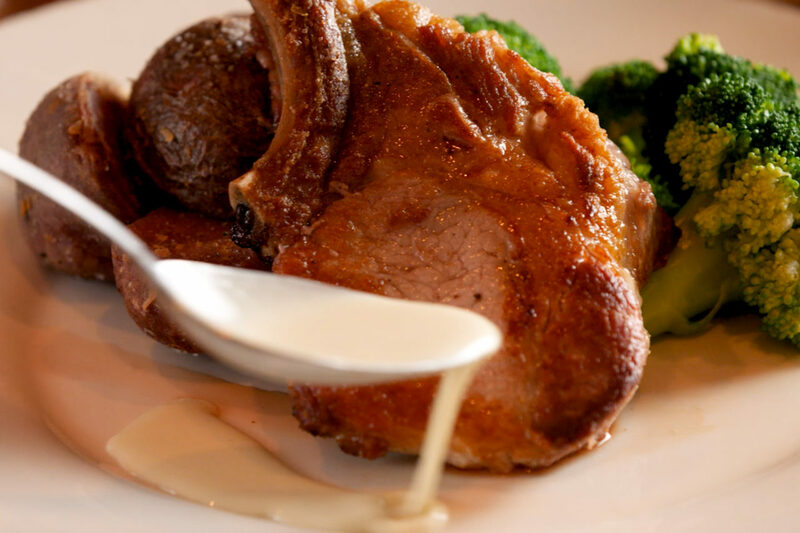 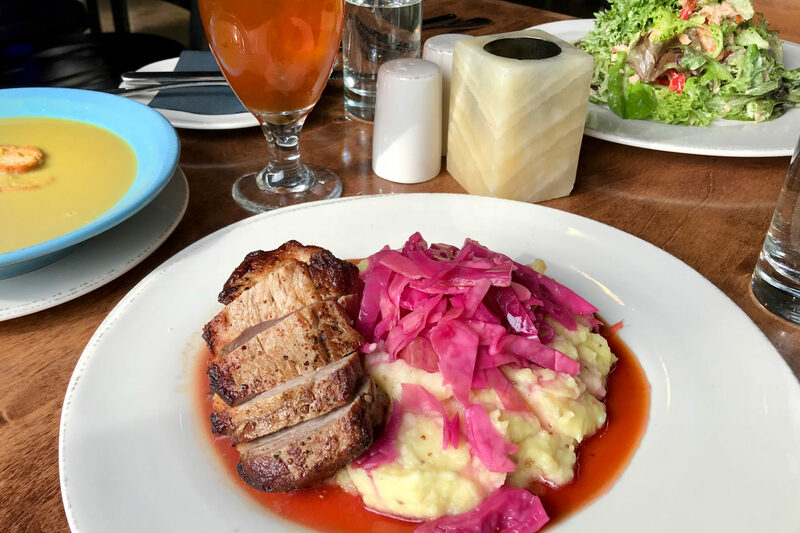 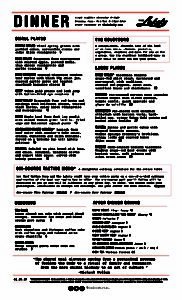 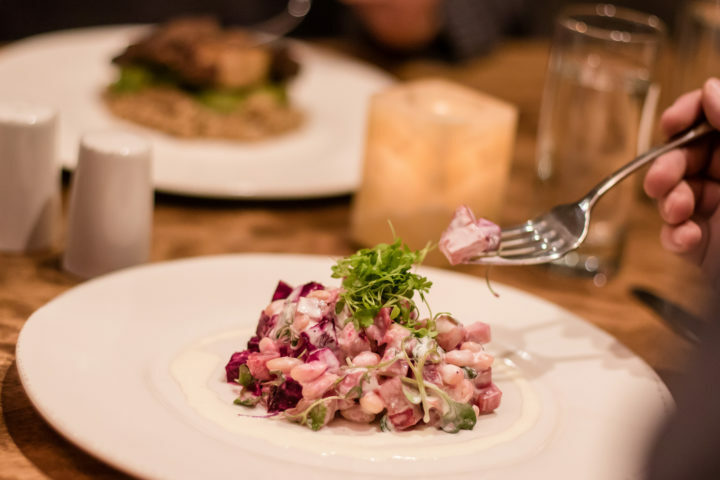 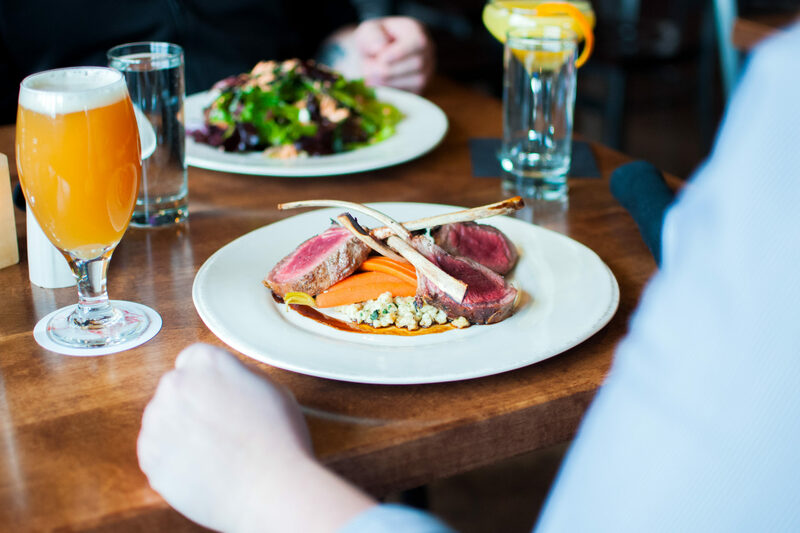 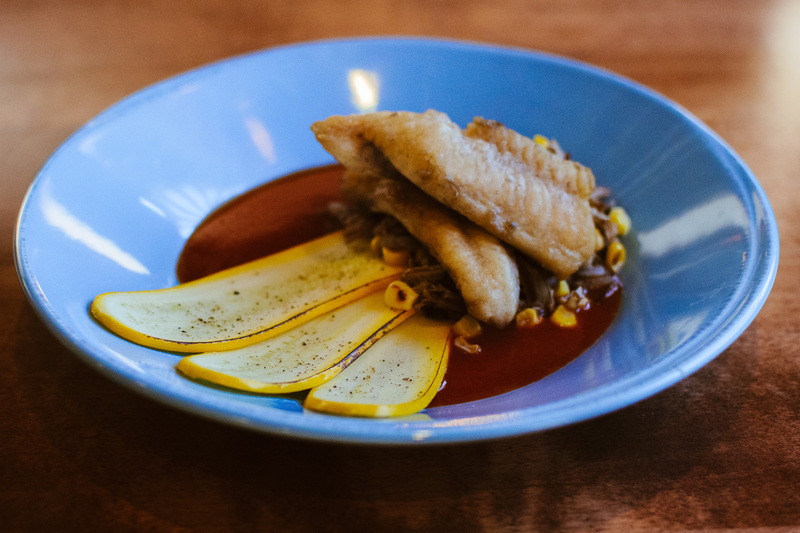 Expect to enjoy comfortable culinary creations featuring regional staples like freshwater fish, wild rice, cranberries, maple syrup, and farm-raised beef, pork, vegetables, and more.